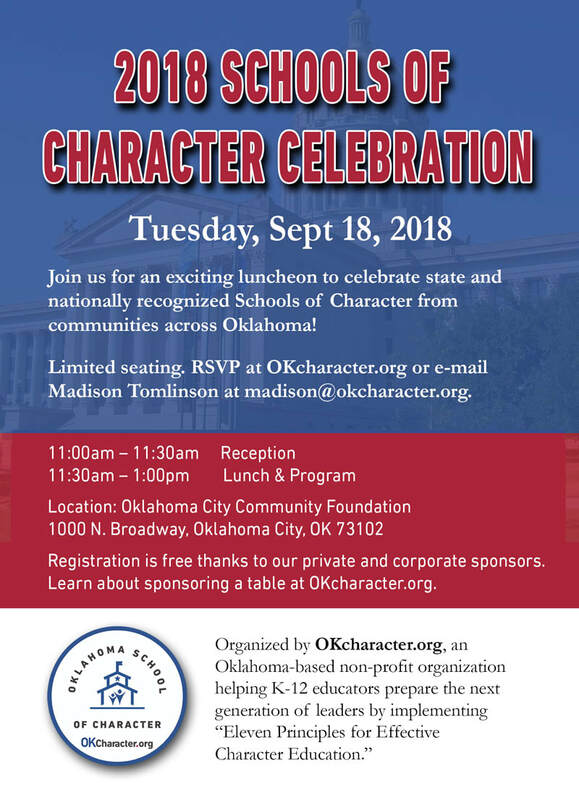 Thanks to our sponsors for making the 2018 Schools of Character Luncheon available for award winners and educators to participate in this special event. 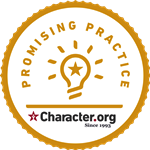 Your tax-deductible gift to OKcharacter.org can help schools be a place where teachers want to teach and students want to learn! 3737 E. Davis Field Rd.